There will be at least four HBCUs in the men’s NCAA Division II Tournament in 2018. Both the SIAC and the CIAA picked up multiple invites to the NCAA Division II Tournament. Despite losing in their respective semifinal tournament appearances, both Morehouse and Virginia State have earned top seeds in their NCAA Division II playoff regions. Morehouse secured the top spot in the South Regional on Sunday night. It will enter the tournament with a 25-2 record, with both losses coming at the hands of Claflin. Claflin defeated Morehouse 85-72 during the regular season and 77-69 in the semifinals on Friday. Claflin (25-6) picked up the third seed in the regional, earning a rematch with Clark Atlanta who picked up an at-large bid along with its neighbor. At 24-5 and spending most of the season nationally ranked, most assumed it would get in the tournament but there was some question to whether the league would get three bids. The two teams split the regular season matchups before Claflin got the better of CAU on Saturday. Virginia State earns its second bid in three years after going 24-4 through the regular season and the CIAA Tournament. 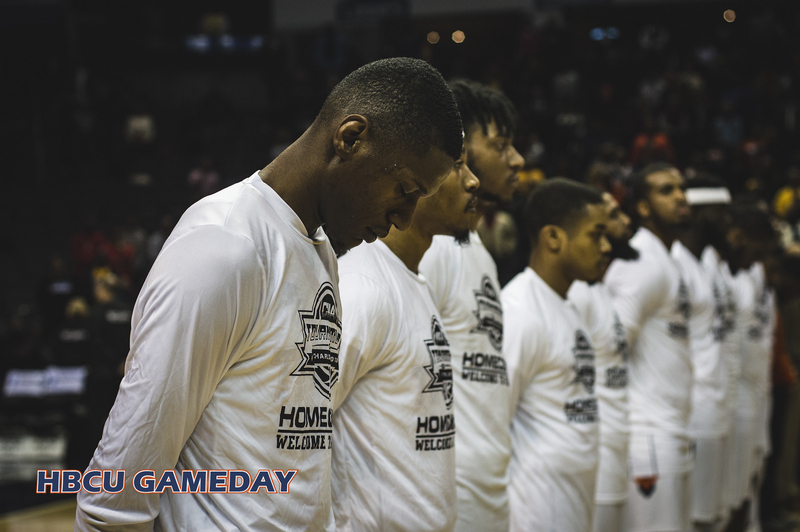 VSU fell to rival Virginia Union in the CIAA Semifinals on Friday but will get a chance to continue their season as the top seed in the Atlantic Regional where it will host…Virginia Union. Like Claflin, VUU (18-14) also punched its ticket on Saturday night with its conference tournament win. This will be the fourth time this season the two rivals will face off, with VSU winning the two regular-season matchups. Is it just me or does anyone else smell something fishy here with what the selection board has done. All of the HBCU’s in the tournament will be facing one another in the opening rounds. In some cases, for the 3rd and 4th time this season. VUU girls will be facing Bowie whom they faced in the championship. Claflin and Clark-Atlanta. It seems to me that they want to knock out all HBCU’s as soon as possible. I am just saying does anyone else see this?